that wasn't me, it was an impostor! ok both of us know that you just took my picture (which I took outside my window irl), zoomed out a little and added a doorstep in photoshop, just admit it! But was it a good photoshop though? I appreciate it, but still, no worries! Wait a minute... I THOUGHT YOU SAID NO ITEMS WAS ON! Let's settle this like true gentlemen. Kirby only. Final Destination. 3 stocks. Mr Saturn only item. I can tell that you are a man of good taste. Do you think that disliking every my post is good or? smelleeo and VerionIsWeirdAF like this. smelleeo and OwenCraft like this. Have you ever tried to inhale Starlow? smelleeo and alonmario1 like this. btw they added content to it if you are interested. Also I see that edit you did there! um... hold on, i need to find mah boi. he said he's going into a 3ds cartridge. 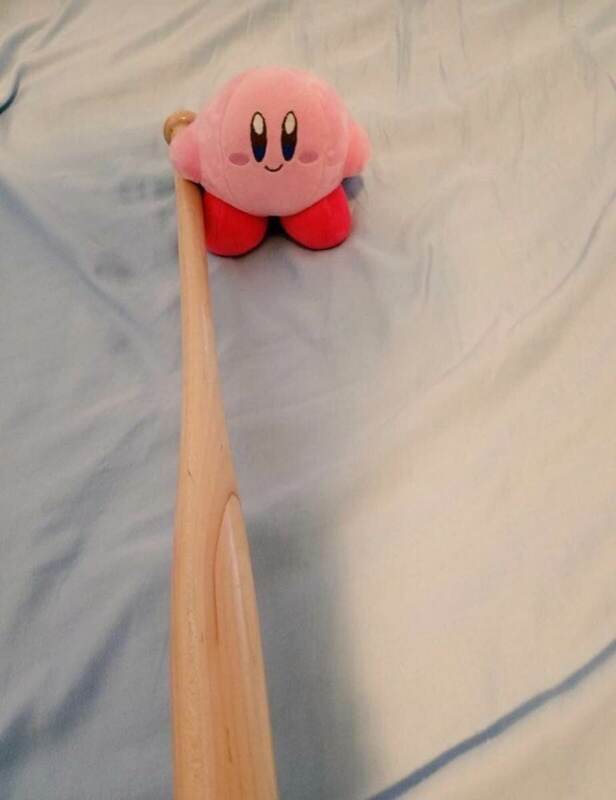 so uh.. what are you doin with that knife kirby? You have hollow knight as a recommended game, you're a wonderful person. mc isn't a game its a restaurant, le mega gasp. smelleeo and Jet711 like this. Spoiler: Cool thread I think?